It’s been another good busy week! Our week was filled with meetings, giving trainings, interviews with president, and we even took a guy joint-teaching with us from the Missionary Department in Salt Lake! 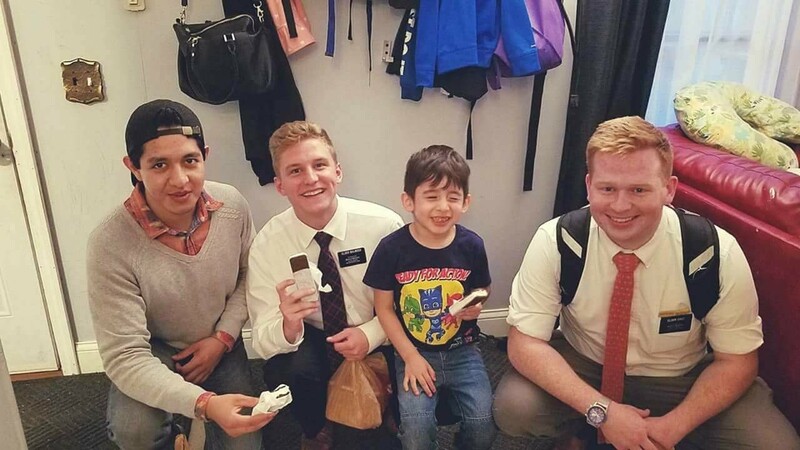 His name is Brother Littlefield, and he basically tours all the missions in the US to see how they’re doing and how they can improve. So pretty much the boss of our boss haha! Pretty nerve racking. But it was super good, we had some great lessons and he even took us out to Red lobster afterwards! Well, from interviews on Thursday we already know who is staying and who’s getting transferred - President Barney keeps nothing a secret lol. So good news, I’m staying another six weeks here in St Paul! Woohoo! It’s been another really awesome area, one of my favorites for sure. Also some good news we’ve heard form practically everyone we’ve talked to recently....... Mexico beat Germany in the World Cup!!! Hahaha, seems like that’s all that everyone brings up now. Good conversation starter for contacting though! Our investigators are doing great as well! Evelyn and Angelo have accepted a date to be baptized - The 29th of July! Angelo told us that he prayed to know if what we have taught them is true, and if he should be baptized again by proper authority and he said he felt a warm, tingling feeling from head to toe, and had a feeling of peace in his heart. Prayers really are answered!! They still struggle to come to church though because they were sick again on Sunday. But we are super excited for them! The sad news, however, is that we are getting a new set of hermanas here in Frogtown so we are splitting our area and passing them both off for the sisters to teach them. But, the work goes on! I’ll keep you updated on them. 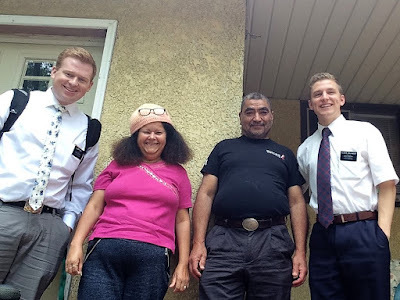 Saturday we visited a ton of families from the ward. 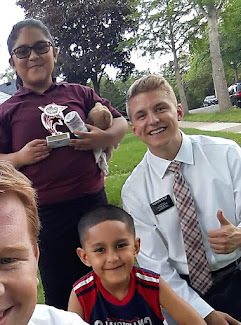 We were chatting with this 17 year old young man, and asked him if he is wanting to go on a mission. 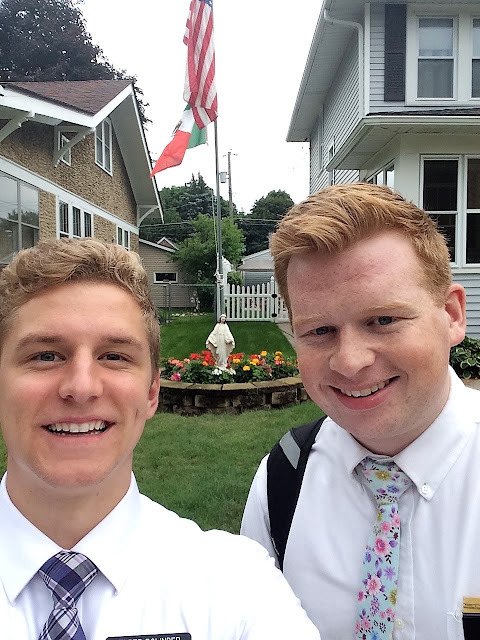 He said he wasn’t sure, so we all bore testimony of the blessings of serving a mission. There was a sweet spirit in the room. He committed to pray about it! But, afterwards I was just contemplating of how grateful I am for my choice to serve a mission. It has truly been such a blessing to me. But not just for me and the person I’ve become, but more importantly for the lives of those I’ve met here! 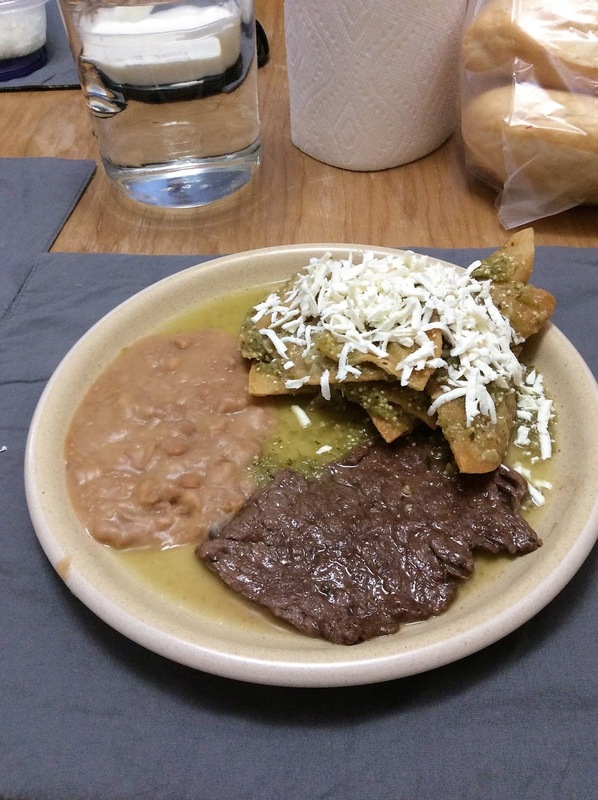 It’s not been an easy journey, but as they say in Spanish it’s been “vale la pena” which means worth it. Literally translated, it means “it is worth the pain”. The pain and challenges of leaving your family for 2 years is worth it. The pain of repentance is worth it. The pain and sorrow of our life here on earth is worth it, because with out it we wouldn’t know what true joy is like. I know we can find so much happiness and joy through Christ, and it is worth every ounce of effort to grow close to Him!